Bristol Cycle Strategy has published its strategic aims and priority areas for investment and approach to key challenges and targets for cycling in Bristol. It is a vibrant and accessible document designed to encourage more of our citizens into cycling as well as attracting and directing investment opportunities. The strategy contains targets and action plan for the next three years, which includes delivering infrastructure, engaging with local communities and building upon partnerships to make cycling safe, simple and more attractive. 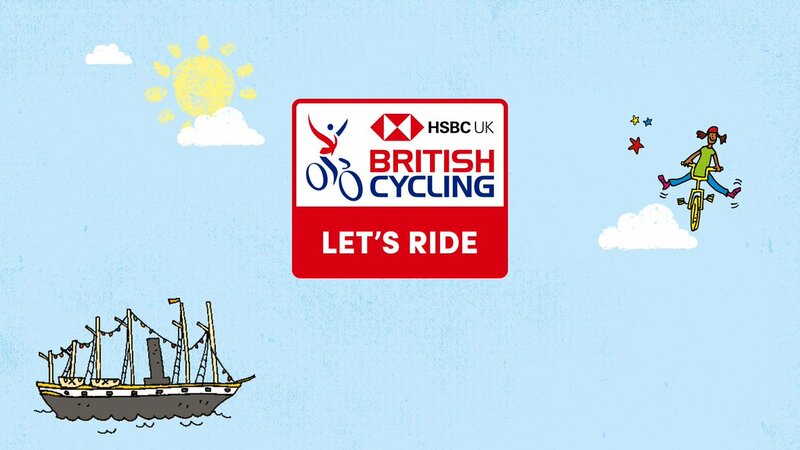 Click the link to download the Bristol Cycle Strategy 2015.